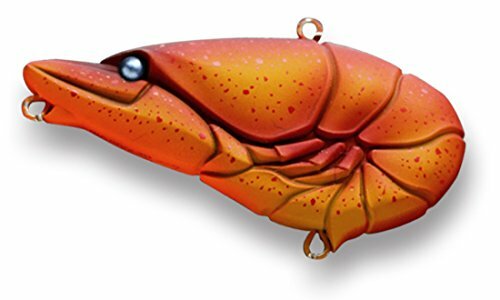 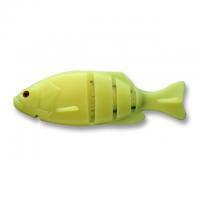 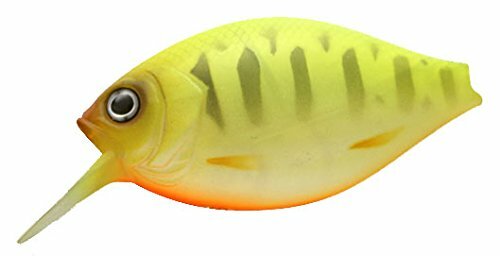 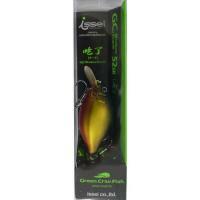 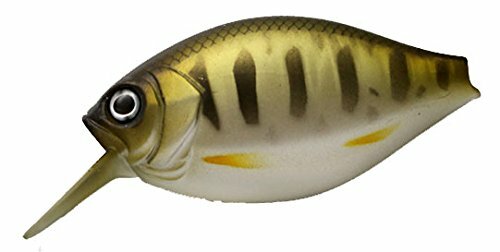 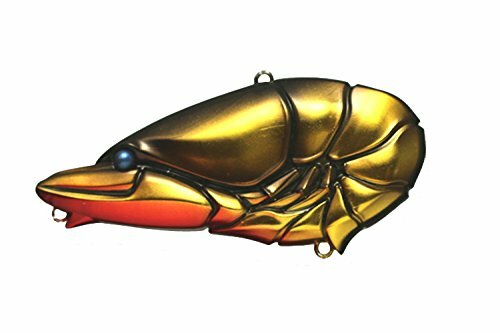 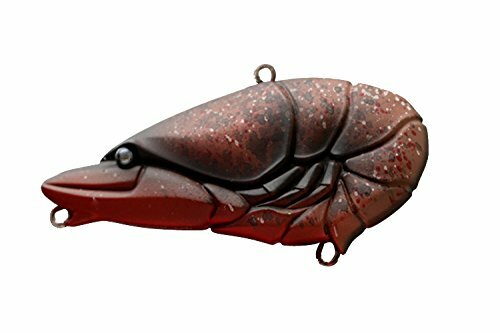 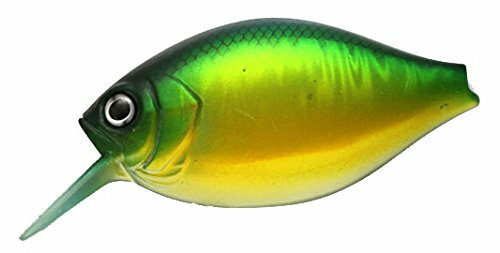 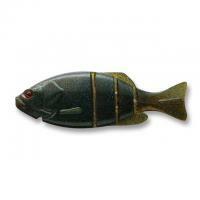 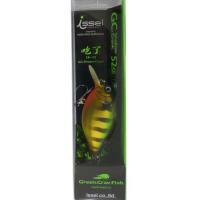 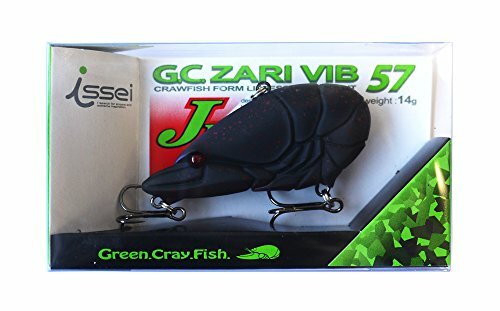 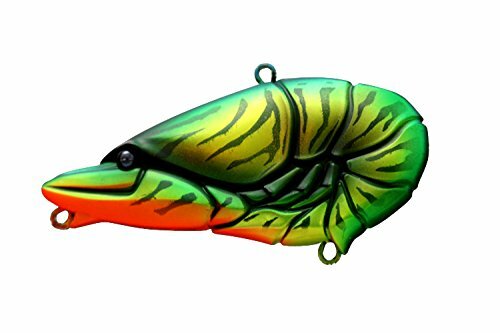 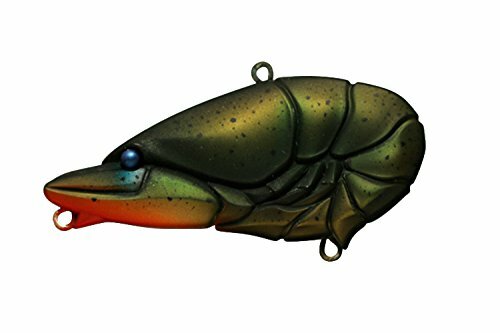 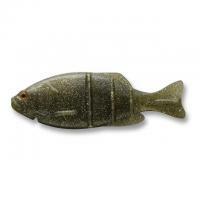 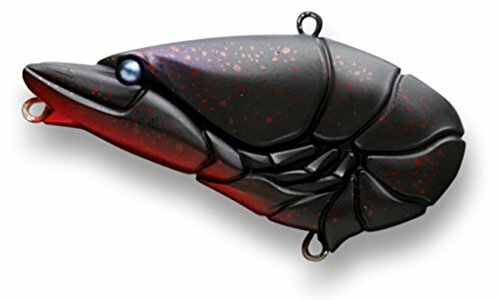 Issey GC shallow crank 52 SR choir # 11 bluegill. 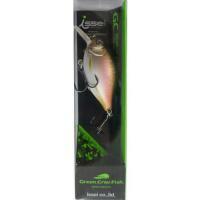 Issey GC shallow crank 52 SR choir # 07 quincro. 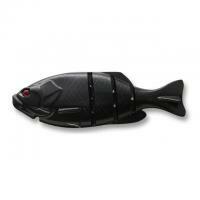 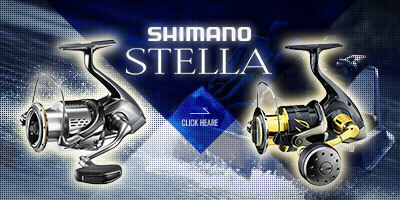 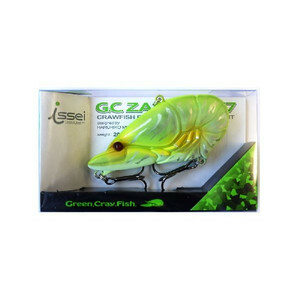 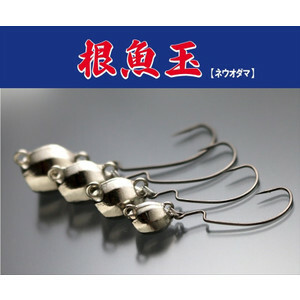 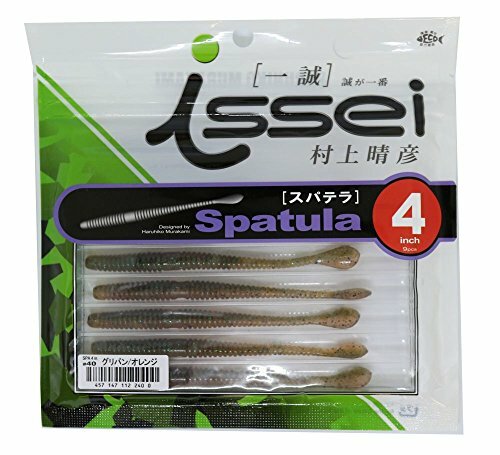 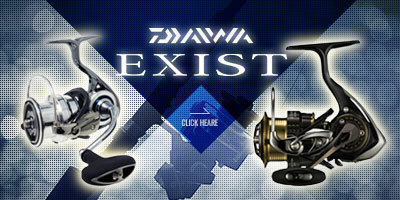 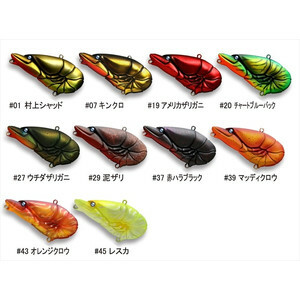 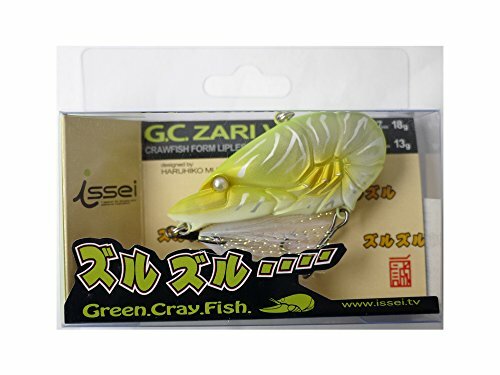 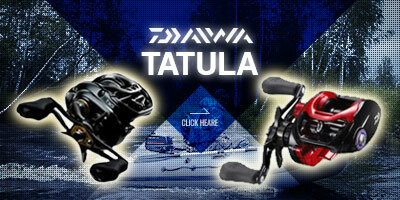 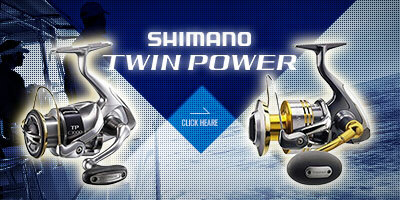 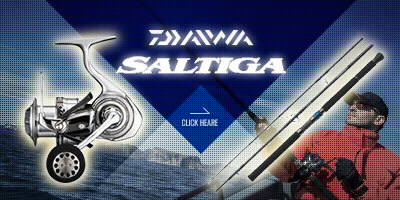 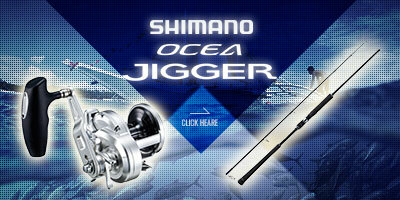 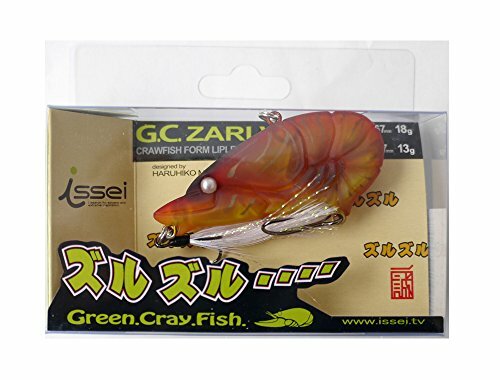 Issey GC shallow crank 52SR Chihla # 05 Wakasagi. 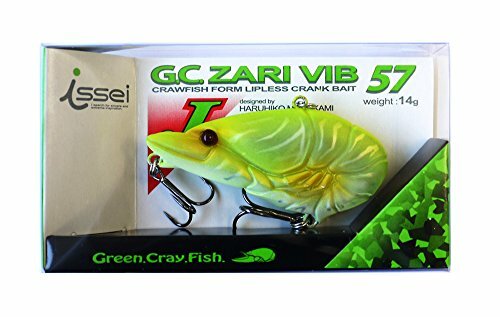 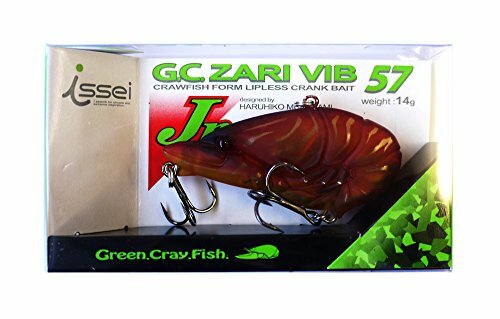 Issey GC Zari Vibe 67 # 45 Lesca.